The Acer Chromebook 13 is available now (with optional touchscreen and 1080p resolution) at Amazon and other online retailers from $279. Chromebooks were designed for your mobile lifestyle. They’re thin and light, resume instantly, and are easy to use. 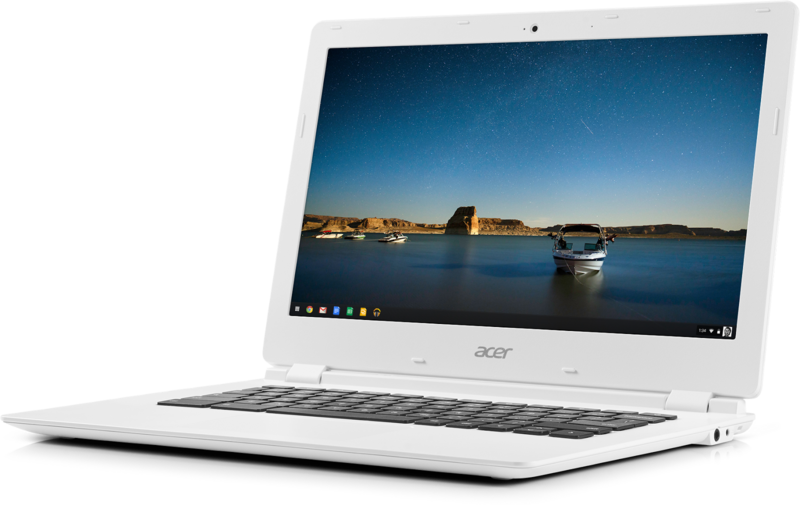 Starting today, we’re welcoming a new type of Chromebook into the family, beginning with the Acer Chromebook 13. This new device uses the NVIDIA Tegra K1 processor, so you get the speed you’re used to from Chromebooks with a battery life up to 13 hours. What could you do in thirteen hours?